After 25 years of controversy, GM salmon fillets are being sold as food in Canada. 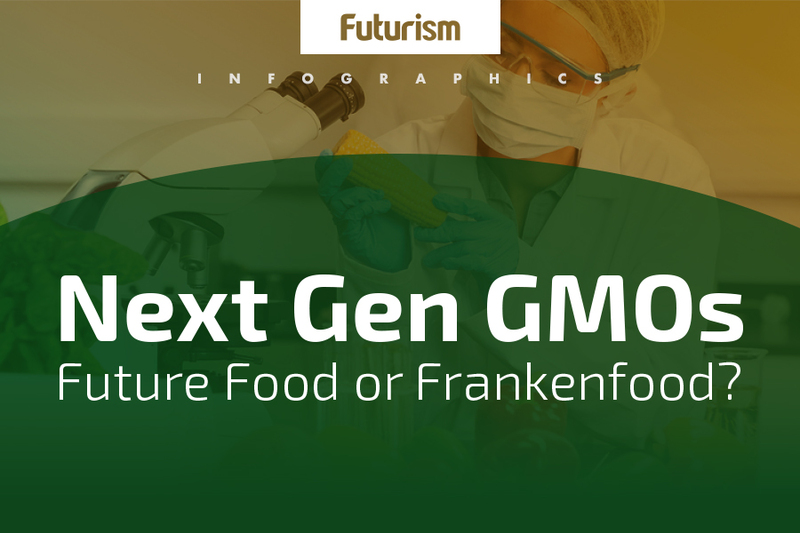 After 25 years of pushback from environmentalists and various controversies, genetically modified (GM) salmon have at last made it to shelves on the Canadian marketplace. AquaBounty Technologies has sold approximately five tons of “AquAdvantage Salmon” in Canada since its approval there last year. Although the fish were cleared by the FDA in late 2015, conflicts about labeling the fillets have stalled sales in the U.S. The Maynard, Massachusetts company is the force bringing the GM Atlantic salmon to market. The salmon boast two extra genes that allow them to grow faster: a chinook salmon growth hormone gene that speeds their growth, and a gene from the ocean pout that keeps the chinook growth hormone gene “on” permanently. The end result of these changes is that the engineered AquAdvantage Salmon grow two times faster than typical salmon while consuming 20 to 25 percent less food. 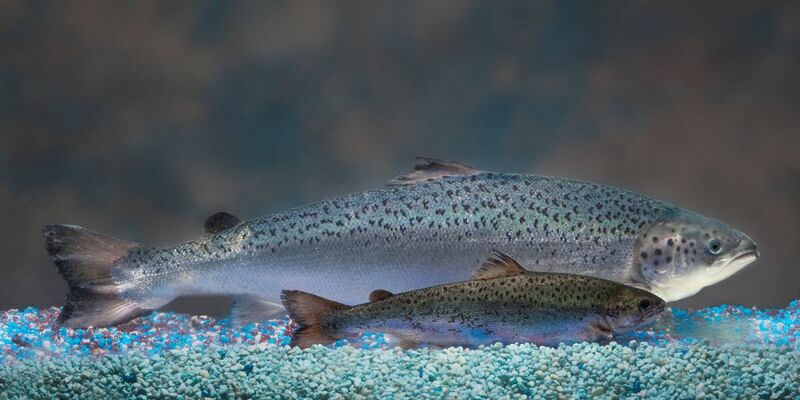 These AquAdvantage Salmon are the first GM animal in the world to go on sale. As such, the product has garnered serious opposition from environmental groups. Beyond the labeling issue, these opponents fear that the fish pose a contamination risk to natural populations should they escape from their breeding tanks. However, as the fish are rendered sterile, and the FDA and the National Oceanic and Atmospheric Administration have inspected the facility and judged its containment measures to be adequate. Stranger examples of GM organisms (GMOs) have been making the news recently, such as the GM surrogate hens being tested in the hopes they’ll be able to save rare species of poultry from extinction, and the Impossible Foods meatless burger, which has only recently run into a snag at the FDA concerning not its GM status, but its potential to act as an allergen. The real breakthrough for products like AquAdvantage Salmon might be time and short consumer memory. As the salmon continues to sell successfully in Canada, other species may join it on the market’s shelves.